draw a square. divide it into four identical squares. remove the bottom left hand square. 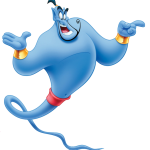 now divide the resulting shape into four identical shapes. 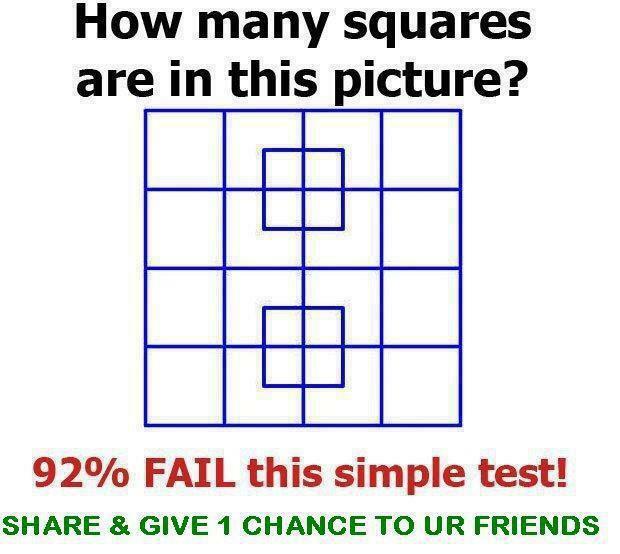 Find the number of squares in the given picture. 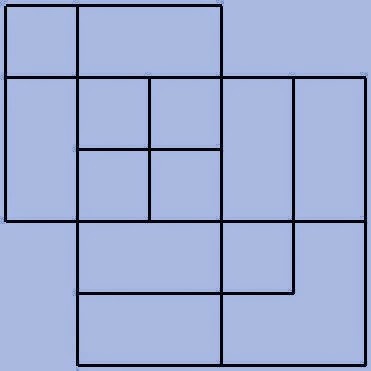 Can you find out the number of squares in the given picture?